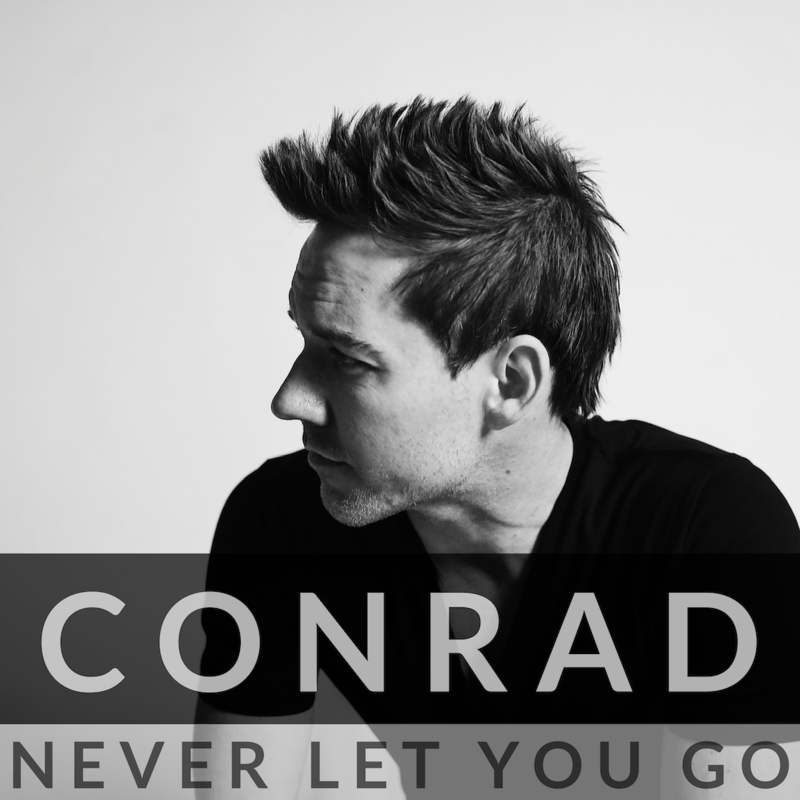 NASHVILLE, Tenn.— Singer/songwriter, worship leader, producer and former Chris & Conrad co-founder Conrad Johnson is poised for a new chapter in an already-acclaimed career, making his solo debut—known simply as Conrad—with a series of new songs this spring. Lead single “Never Let You Go,” an upbeat, powerful testimony to the steadfast love of God, is now available at streaming platforms, including Spotify and Apple Music. The song was also recently featured on Spotify’s New Music Friday Christian playlist. Additionally, Conrad is slated to bow “Won’t Hold You Back” May 3, followed by “Holy” on May 17. Rising to prominence as half of the former hit duo Chris & Conrad (“Lead Me To The Cross”), Conrad is also a sought-after songwriter, producer and engineer. As the latter, he contributed to Michael W. Smith’s 2019 GRAMMY®-nominated album Surrounded. Conrad is managed by Mike McCloskey at First Company Management, one of Christian music’s leading full-service entertainment management firms. Last month Conrad introduced his newest selections during Redbird Artist Agency’s Writers in the Round in Franklin, Tennessee. Featuring a who’s who of Christian music’s leading singer/songwriters, pictured (l-r) at the event are JJ Heller, Amy Grant, Conrad, Jason Crabb, Mia Fieldes and special guest Jacob Stillman. For further information, visit conradlive.com, turningpointpr.com and fcmgt.com.